When Brittany found herself running the 70-cent toll because she couldn’t afford it, she knew she’d hit rock bottom. After staying in her so-called “dream job” for all the wrong reasons she’d become both emotionally and financially broke. It wasn’t until this exact moment that she found her inner strength and began picking up the pieces of her life; completely turning things around. Brittany Garth is an international life coach, author, TEDx speaker and was named by Cosmopolitan Magazine (US) as one of their Top 50 Social Influencers. 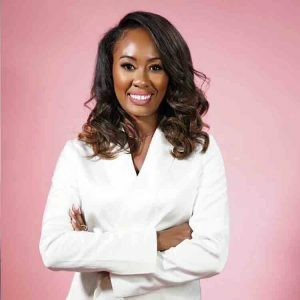 Her life-coaching agency Dimensioned Wellness, is dedicated to empowering women and teens worldwide and is set to launch the first-ever life coach’s magazine (LCV) on January 1st, 2018.